At Mt. 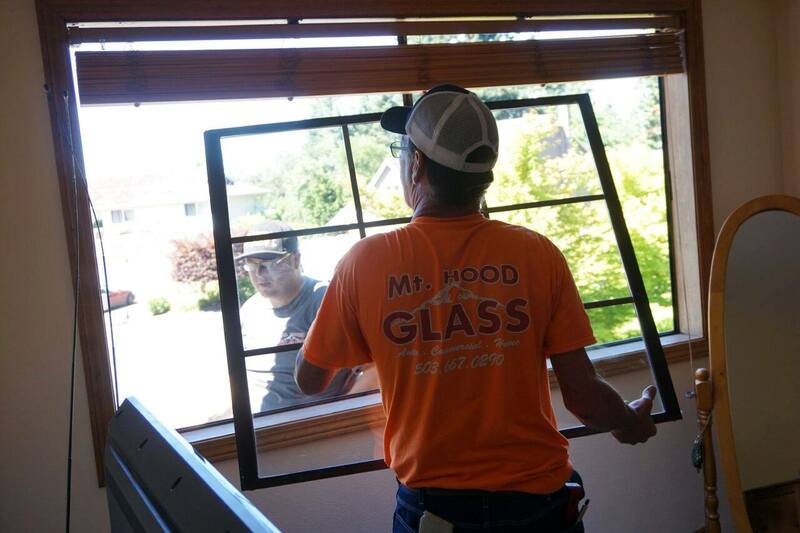 Hood Glass, we provide a wide range of services to suit your needs, including repair and replacement of the exterior windows, and other glass pieces in your home. 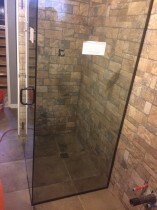 We know damage can occur at any time, therefore, we offer 24-hour emergency service. 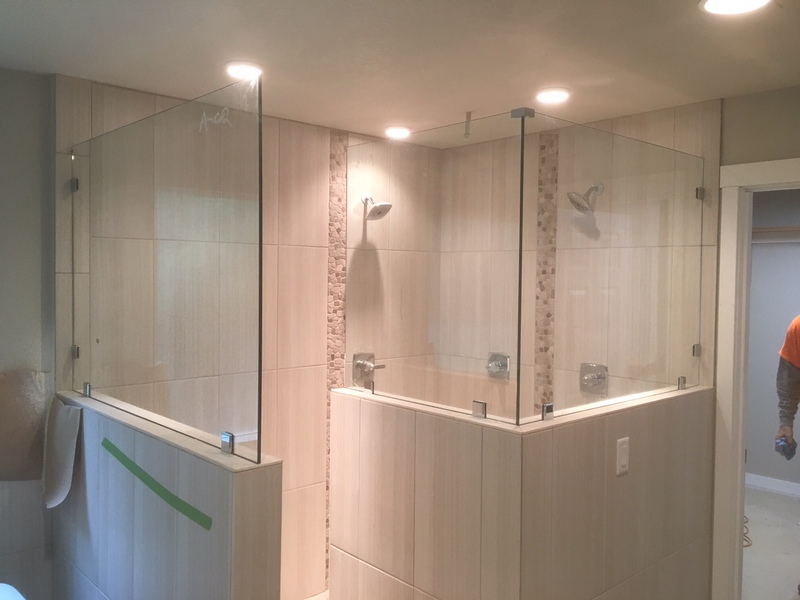 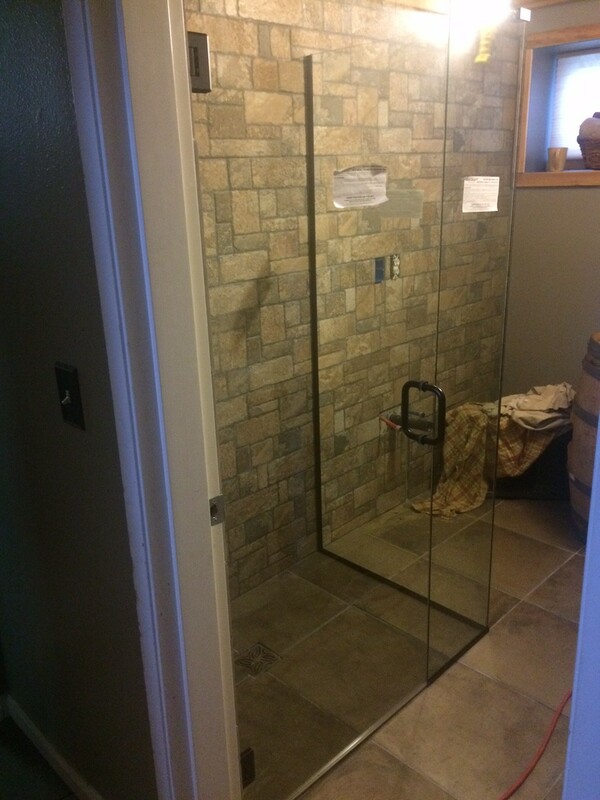 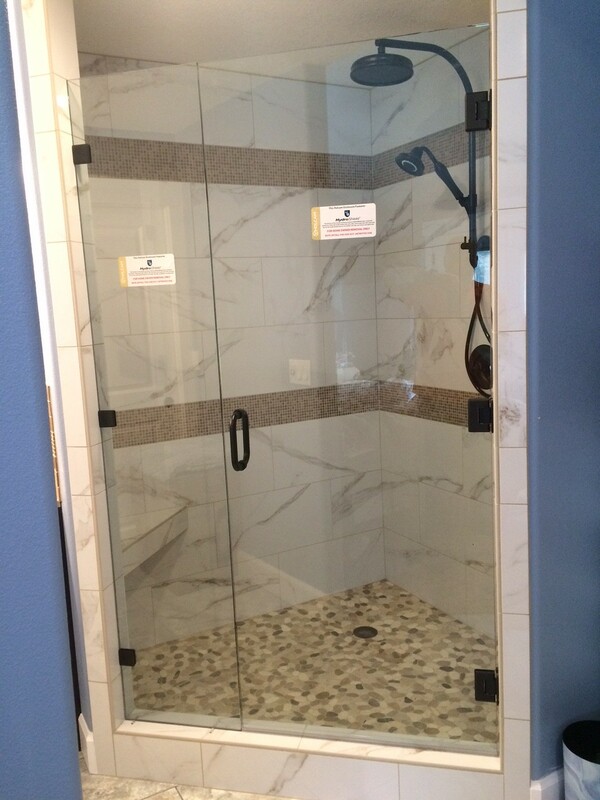 Whether you need new construction or replacement for shower doors, mirrors, and glass tabletops, we are the place to call for your custom glass furniture needs. 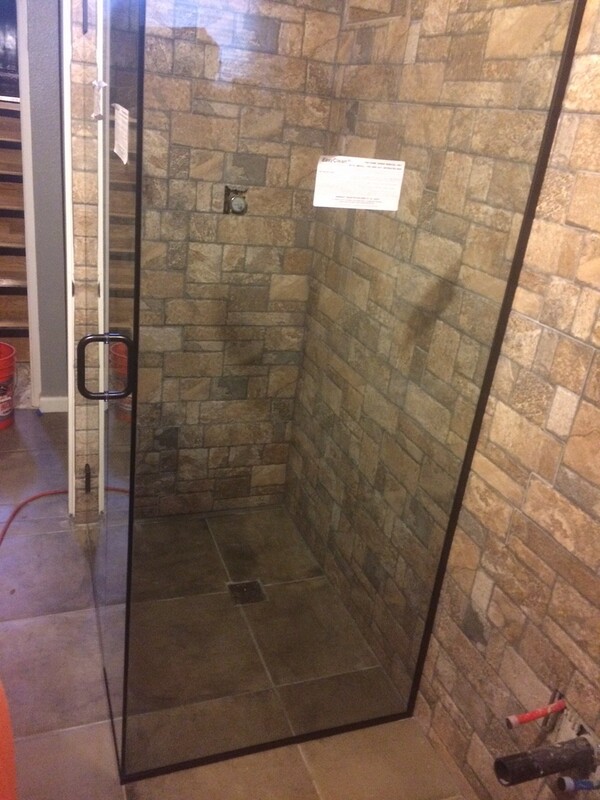 We can cut just about any glass shape to help protect your existing furniture, or we can custom-fabricate a one-of-a-kind piece of furniture for you. 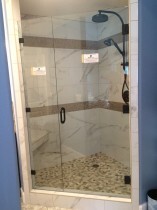 Eliminate broken glass from your property. Request a free quote when you contact us today.